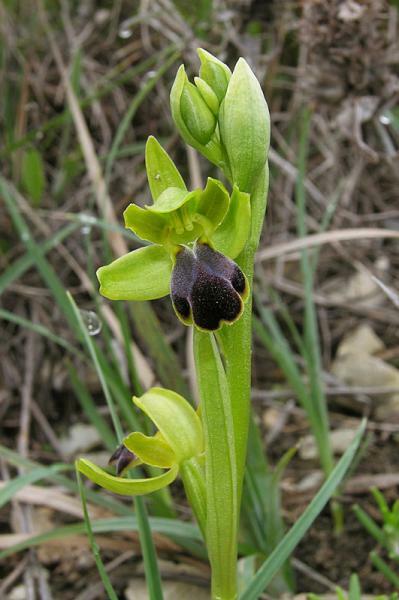 Photo Information for Ophrys fusca subsp. funerea (Viv.) Arcang.